Home / Blog / How Angry is That Bird? We performed a behavioral analysis on Angry Birds for Android with our mobile application reputation service. Here's what we found. 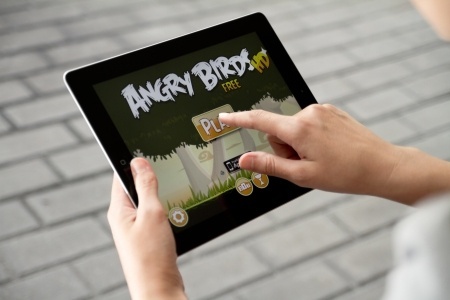 Our first analysis was to determine whether Angry Birds contained known malicious code, or malicious behaviors. Fortunately, it's clean in both cases. 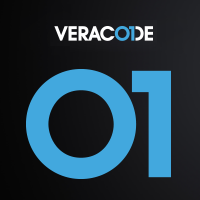 The larger problem ties back to comments made by Chris Eng, Vice President of Veracode Research. Chris said that it's more complicated than complaining to an app developer to stop requesting certain pieces of information from its users' smartphones. "If I don't want an app to know my location, the developer could say, 'I'm planning these new features that rely on location information,'" he told ABC News. "That's where you run into these sorts of issues with apps that leak these sorts of info." Many apps "are communicating to servers without any encryption," said Eng. "Apps that don't encrypt everything in transit are open to eavesdropping." Webinar: What Are Employees’ Mobile Apps Doing Behind Your Back?